There’s so many great online marketing tools out there – many of them clever and very effective when used correctly. But in my opinion these are over-represented in business media and many businesses are forgetting that there are plenty of off-line, traditional marketing tools that can be equally effective. The key is to choose the right set of tools for your business. Find something that works (whether digital media or traditional marketing tools) and then tweak and optimise it and invest more into that channel. This includes advertisements in magazines, newspapers, industry journals, industry newsletters, etc. If your target market is reading print materials, this can be a great source of exposure for you. The more niche it is, the more likely it is to be effective as you won’t be paying for people that don’t fit your target market. But remember, you’ll most likely need to run multiple advertisements before you see the full impact of this medium. Television and radio advertising is generally thought of as being too expensive for small businesses. But if there are local stations in your area, it might be cheaper than you’d think. Broadcast advertising can also be great for gaining awareness of your business – especially if it is not something your customers would naturally search for or otherwise know about. Billboards and other outdoor advertising such as posters, signage on public transport, bus stops, taxis, toilets, etc are another avenue that can help get awareness for your business. This is especially effective for businesses targeting a particular geographic location. A smaller scale version of this is to sponsor the signage for school events or local sporting clubs. This is often overlooked as a promotional opportunity but having good signage on your vehicle (and those of your staff) can help to lift the awareness of your business. The beauty of this is that you only pay once and then the signage stays with you as long as you own the vehicles. It can also add an element of professionalism if you are doing site visits or onsite work. I have mixed feelings about trade shows as I’ve been to some that are just dead, but also attended some in other industries where the shows played a very important role in getting a business introduced to potential customers. They can be very expensive though (especially once you factor in travel, setting up your stand, staffing the event, etc) so before you book, find out the expected numbers of attendees and if possible, speak to some previous exhibitors. Having something visual to see and touch is also important. Aside from Trade Shows, you can also run your own events. Depending on your business, it can be something related to your service/product – for instance a free cooking class, vehicle maintenance class, wine tasting, hair care event. Or, it can be something simply sponsored by your business – eg a movie opening, dinner with a well-known guest speaker, etc. 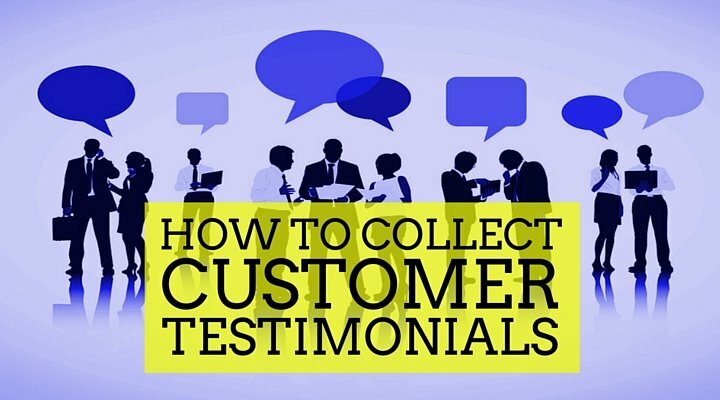 This can be a great way to get to know your clients better, be introduced to their friends, and meet some more people (potential customers) from your local area. I know of several people who get the majority of their customers through the networking groups they participate in. Many of these groups offer a regular opportunity to talk about your business and how you can help others. It does require someone with the right personality type though – someone who is reasonably extroverted and happy to strike up a conversation with strangers. Although consumers certainly don’t rely on phone directories like they used to 20 years ago, for certain markets, they can still play an important role. This is particularly true if your target market is older or in an industry that doesn’t regularly use computers. In these cases, printed directories can be quite good value. If you know where your customers are, direct mail can be a super useful tool. So many companies have turned exclusively to email and online channels that physical mail is actually quite unusual nowadays and can get the cut-through you want. Direct mail can range from simple letters, postcards, brochures, catalogues to fliers. It can also include giveaways, coupon cards, loyalty cards, or promotional codes. Although this technically could come under Direct Mail, I think it deserves a separate mention because they’re normally used to thank existing customers or to send some other customer-focussed greeting (eg happy birthday, seasons greetings, good luck for tax time, etc). However, as altruistic as they seem, done properly they can also generate a lot of new business too. Simply by reminding your past customers about your business, you might get some repeat purchases. Also, if you can pull off something humorous or a message done really well, it’s the kind of thing that people remember and share with their friends. All the big players have intricate loyalty programs linked with smart cards or tied to bigger programs. And guess what? They all have them because they work! But you don’t need to do something high tech and complicated. Instead, just get some “10 visit” cards printed, or tell your customers that their 5th order will be half price, or do something really simple that you can communicate and implement easily. Don’t be afraid to give real value away because if the loyalty program motivates extra usage, it will normally generate a positive net result. 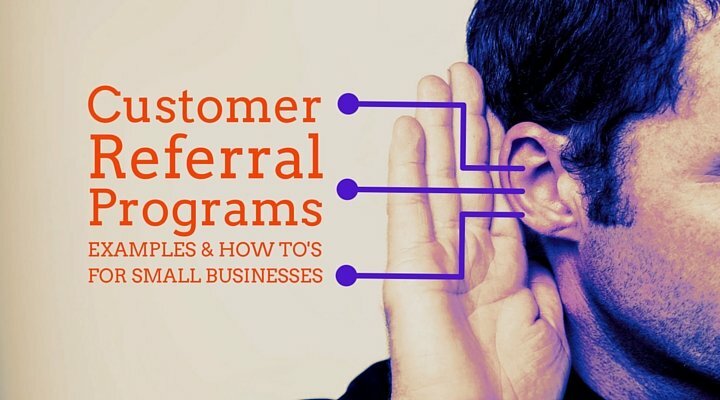 Customer referral programs are a fantastic way to grow your business and expand your client base. But again, we can easily get it into our heads that they need to be complicated, technology-driven programs and put them in the too-hard basket. Instead, just do some really simple things to encourage existing customers to refer their friend. We put together some ideas for setting up low-tech referral programs here. Many web-based or startup type companies seem to forget that the “sales” function is a real part of almost all businesses. Sure, marketing can achieve a lot, and in a perfect world all customers would sign themselves up and be self-service. But in the real world, an actual sales function is necessary. Telemarketing and door-to-door sales are two types of direct sales approaches that are unpopular, but can be extremely effective. Most of us don’t like the idea of these – mainly because no-one likes to be interrupted and sold to – but, done well, there’s no need for them to be shrouded in shame. Getting that one amazing publicity splash is something many business owners dream of – ever asked the question “what can we do that will go viral“?? But the reality is that publicity hardly ever works this way. It’s a slow and steady drip effect – which may very occasionally culminate in a particularly high-profile appearance. Remember, no business appears on Oprah without first having hundreds of much smaller publicity exposures. Depending on your business, and also on your own personality, it may be virtually impossible to get PR, or relatively easy. If it’s something you commit to do regularly (as in build relationships with journalists, regularly send press releases, and respond quickly to call-outs from sites like sourcebottle.com), then public relations can be a great way to increase your brand awareness and build credibility in your market.